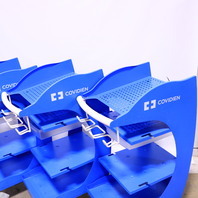 * QTY. 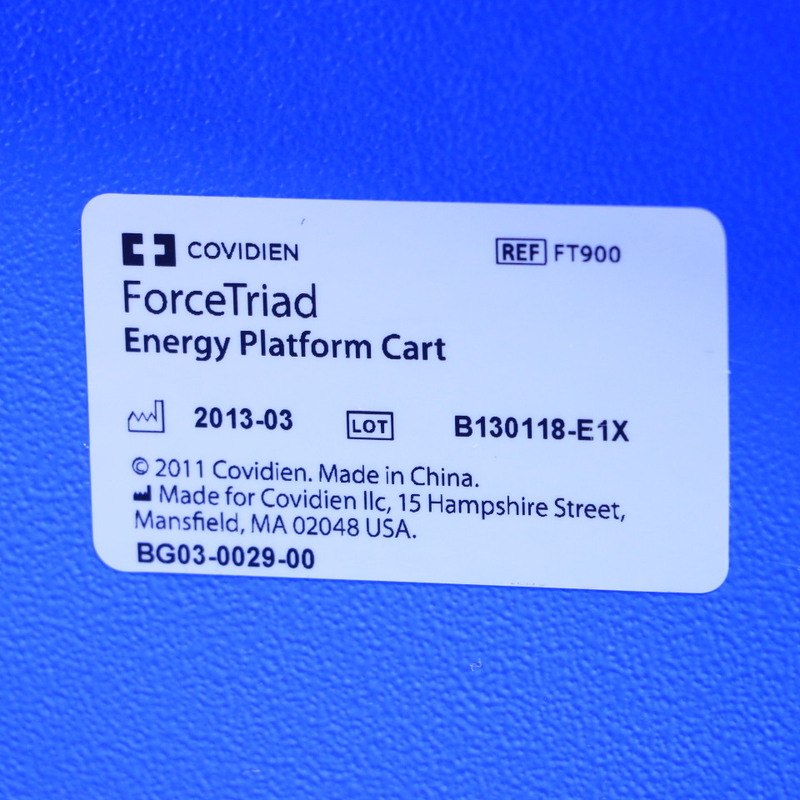 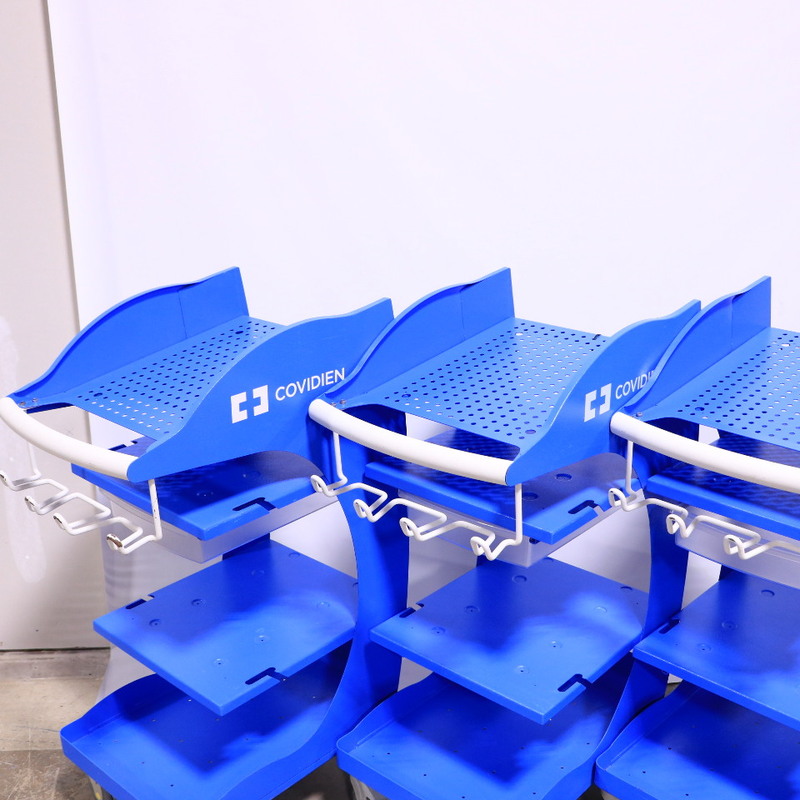 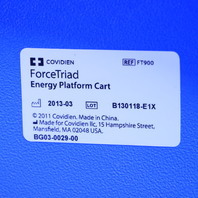 (1) COVIDIEN FT900 FORCETRIAD ENERGY PLATFORM CART | Premier Equipment Solutions, Inc.
You will receive one (1) cart shown in the pictures. Comes with one tray. 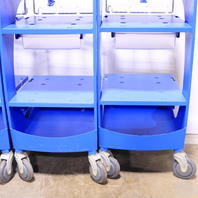 Nice condition overall with minor scuffs and scratches from normal use. 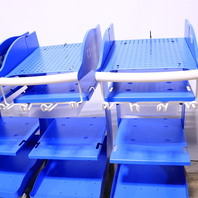 Few places have paint chips and rust as shown in the pictures. 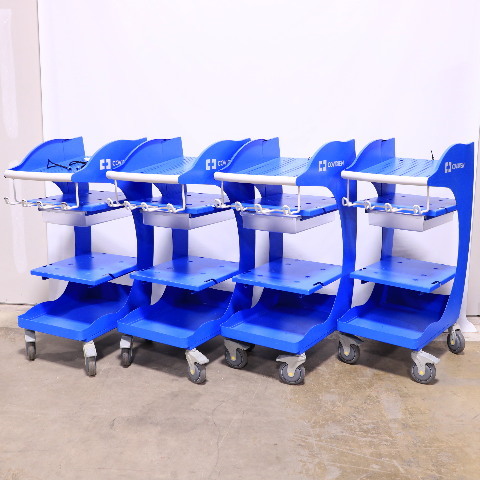 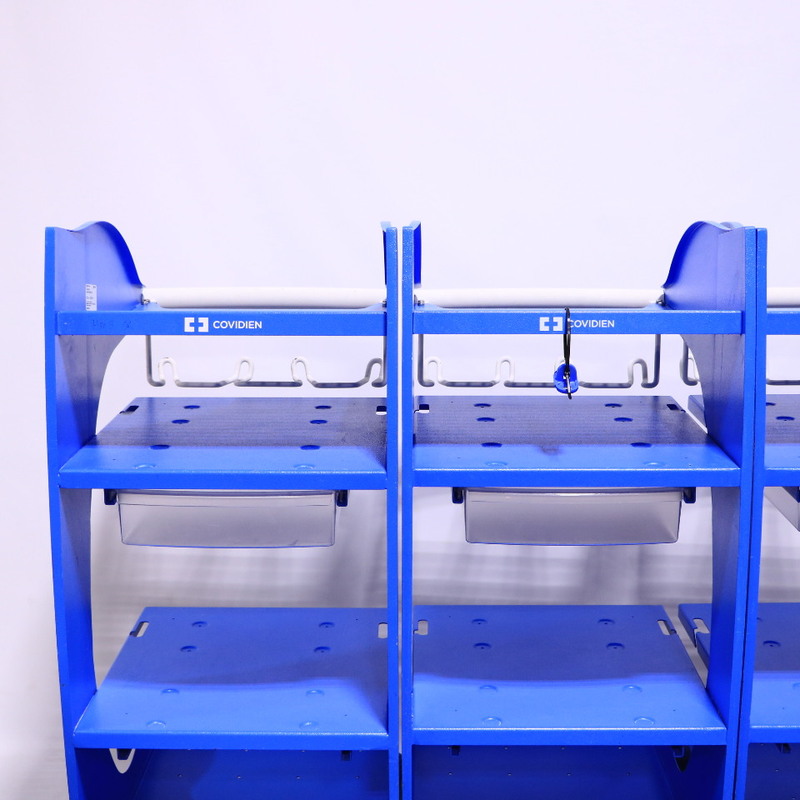 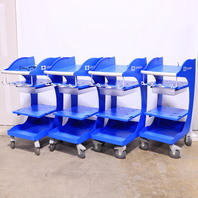 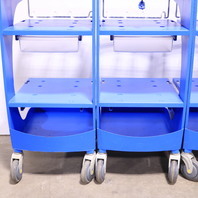 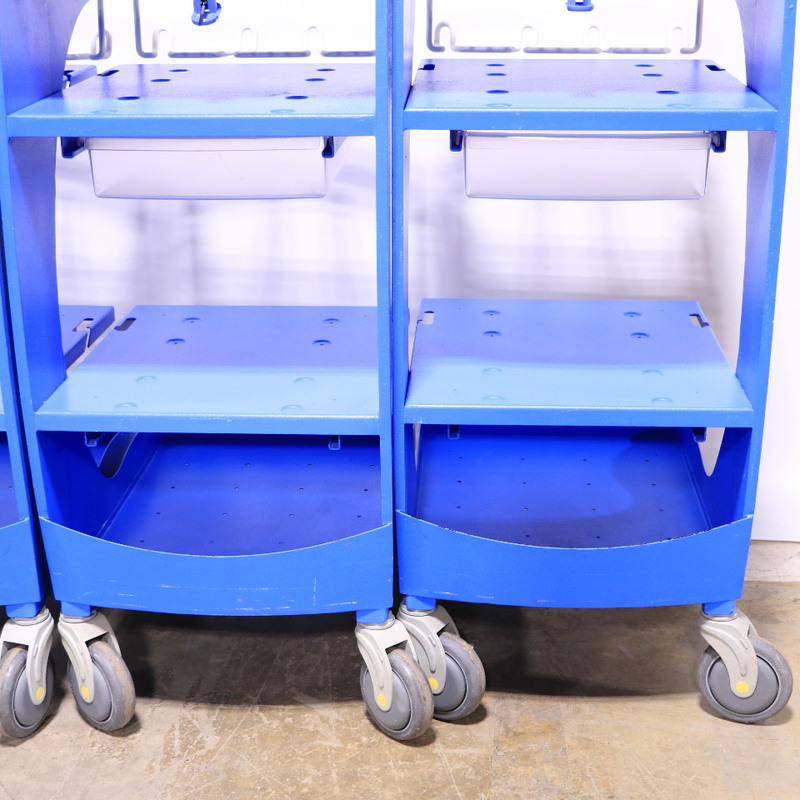 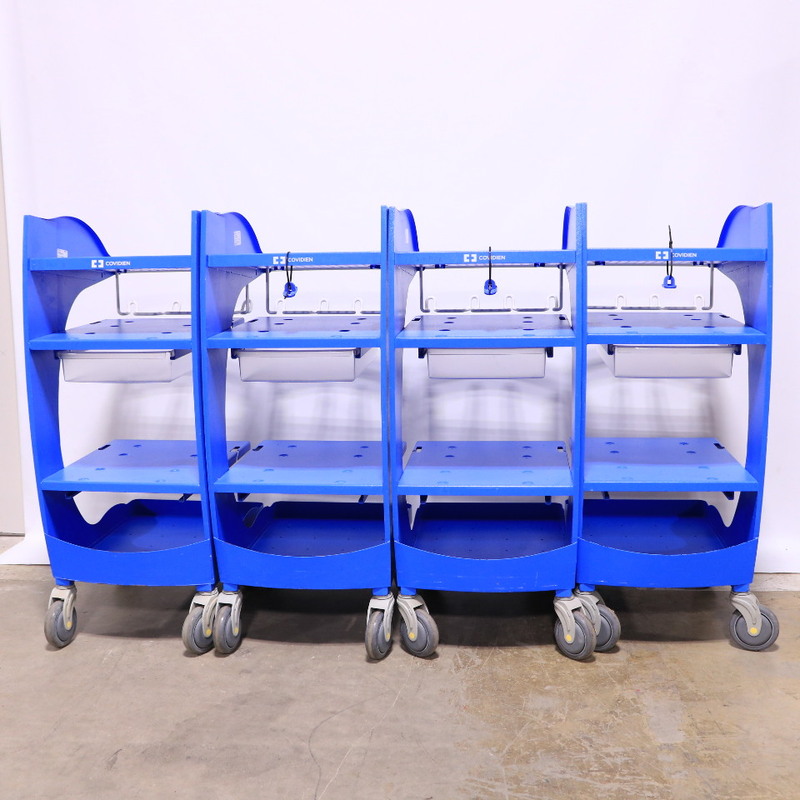 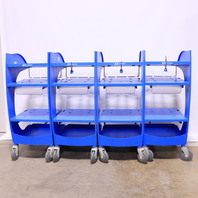 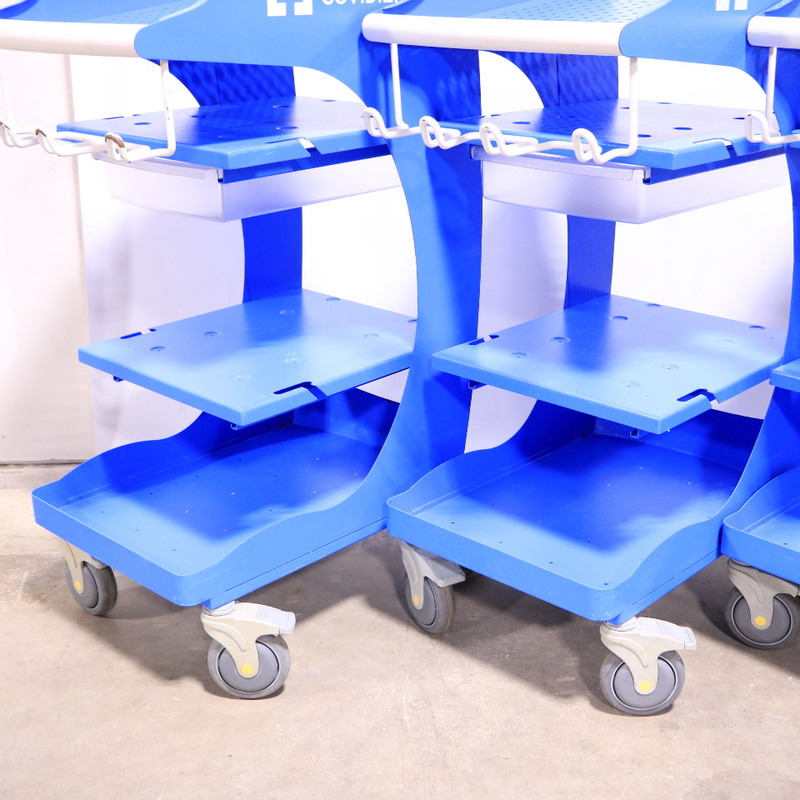 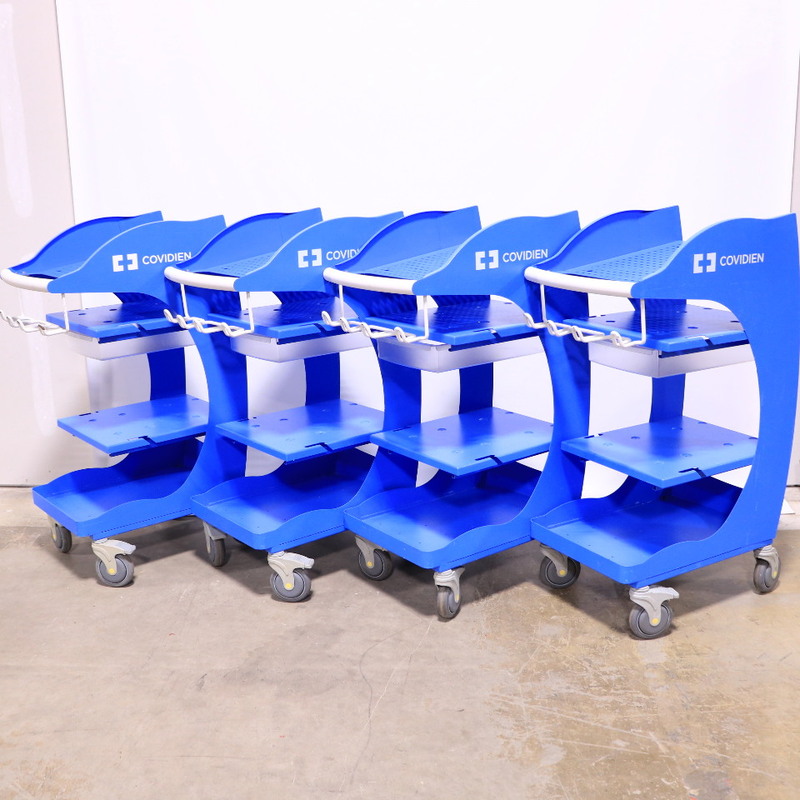 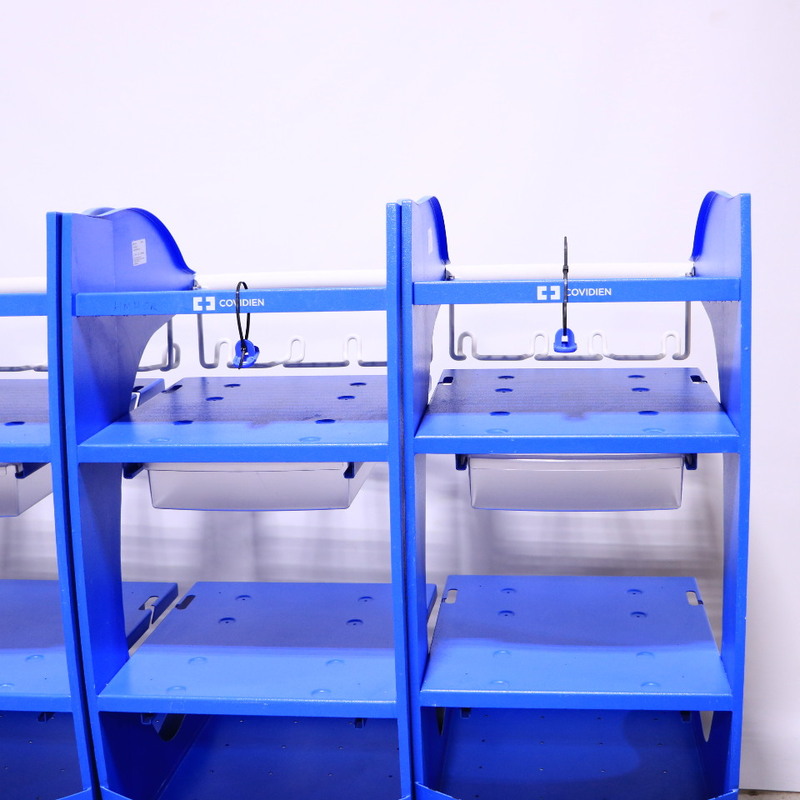 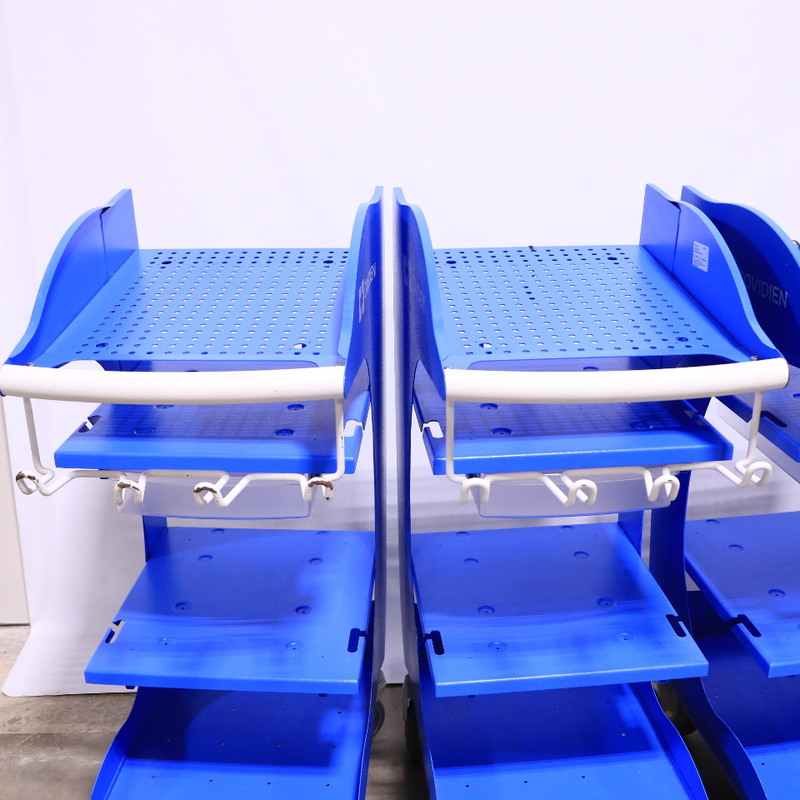 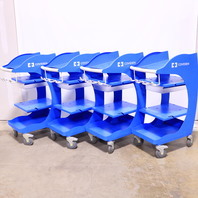 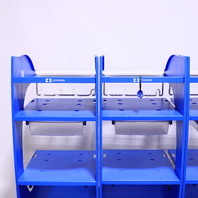 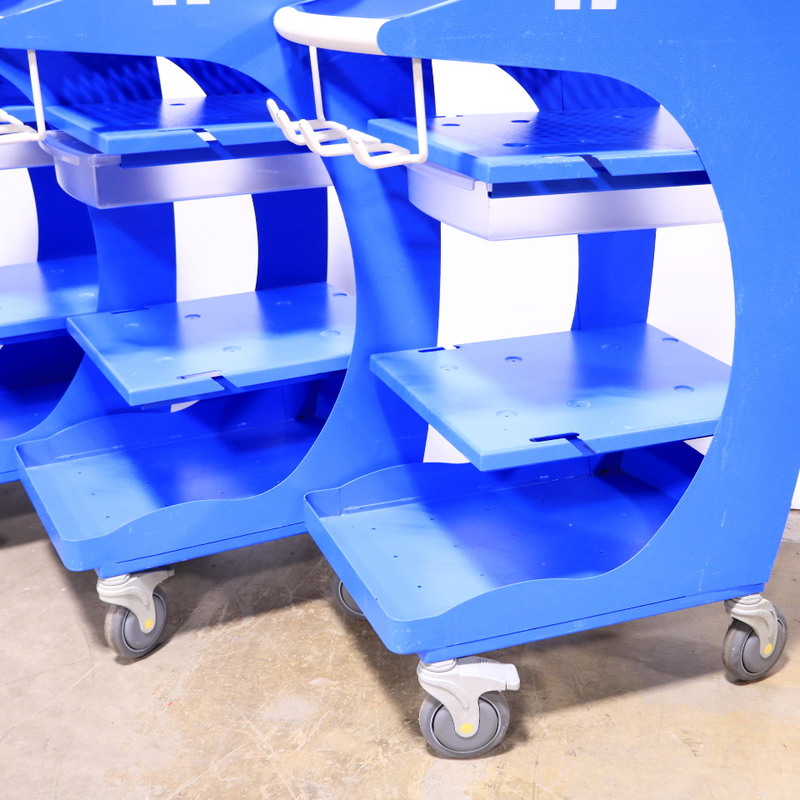 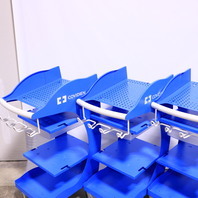 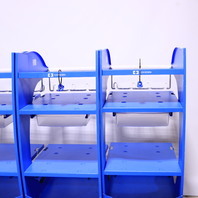 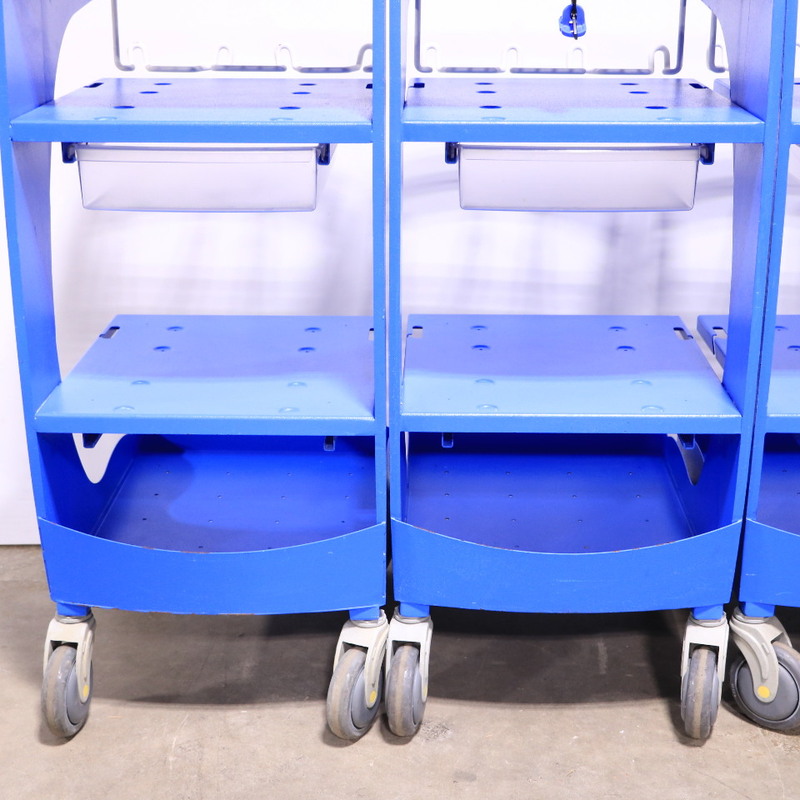 Three carts were manufacured in 2013, one in 2011.